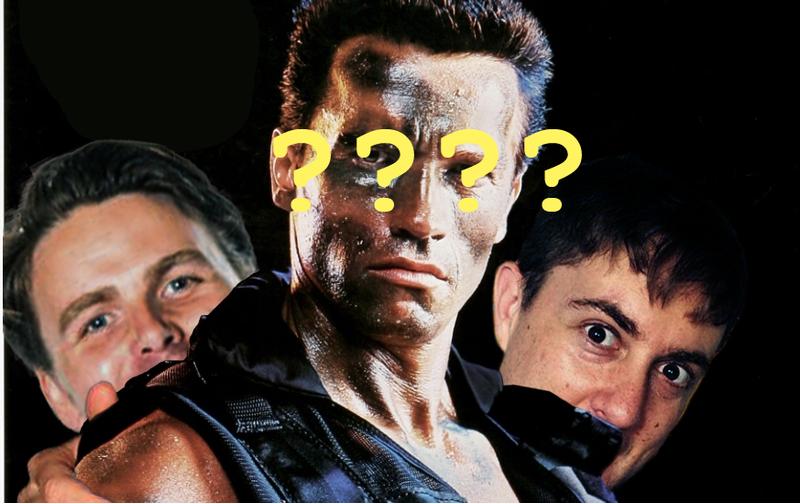 Steele and Bart have been assigned another mission with two of their most powerful secret black ops comedy pals (they are yet to confirm or deny doing the show). This time it is secret (they are not sure about the movie) Rest assured it will be so rad and funny it will make you explode. If you came to the last one you will know it was super excellent! This one will be the same but only way way better and more powerful! SO COME ON THE 12th of September! To Public Bar 228 Victoria Street North Melbourne at 4pm for glory and laughter! Tickets are $14 here or $15 on the door! Save that sweet sweet dollar and pre book! There are only limited seats! It will be freaking sweet!